'Hello World' , and how to exit from Python. installing on Linux mint 17.2 should be the same process right? I can isntall the same apt-essential? I used this to install 3.4.3 on my fresh installs of Zorin & Ubuntu VM. I appreciate the tutorial. 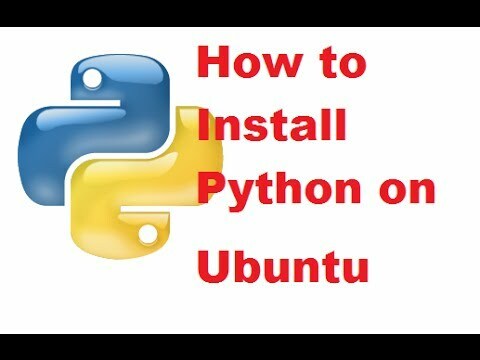 Great Video...now I can start learning Python! how can i open the IDLE? i installed it and if i type python3.5 in the command line it works but why don't i have the idle? thanks, im a beginner and you've helped me loads!! !